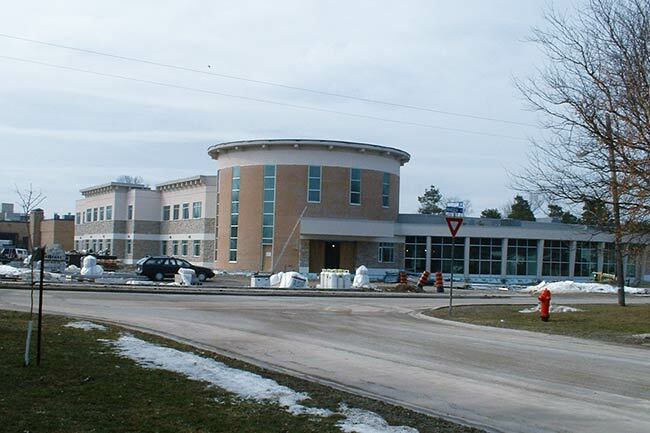 Integrated Engineering provided the mechanical and electrical engineering for this medical facility associated with the Alexandra Marine and General Hospital located in Goderich. The new facility houses many of the area doctors to give the community and surrounding area easy access to a full range of services. We provided the mechanical and electrical design for this state of the art facility adjoining the existing hospital in St. Mary's. 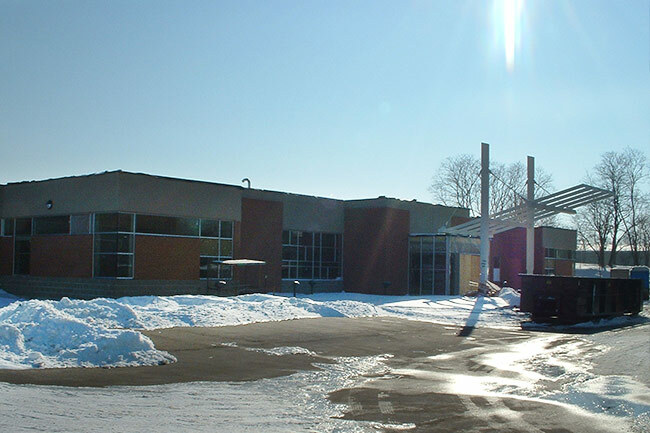 The building consists of doctors' offices with examination rooms and health related offices on two floors as well as a full fitness centre featuring a gymnasium/cardio machine area, work out areas, aerobics rooms and full locker/change areas with wet-steam rooms and a large open meeting area. This new single story 19,500 sq.ft. 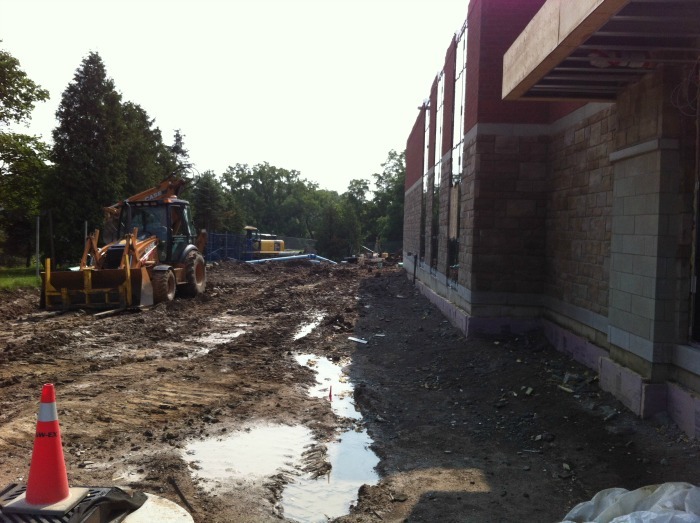 multi-tenant medical building houses a walk-in clinic, a pharmacy, dentistry, audiologist, and physiotherapy suites.